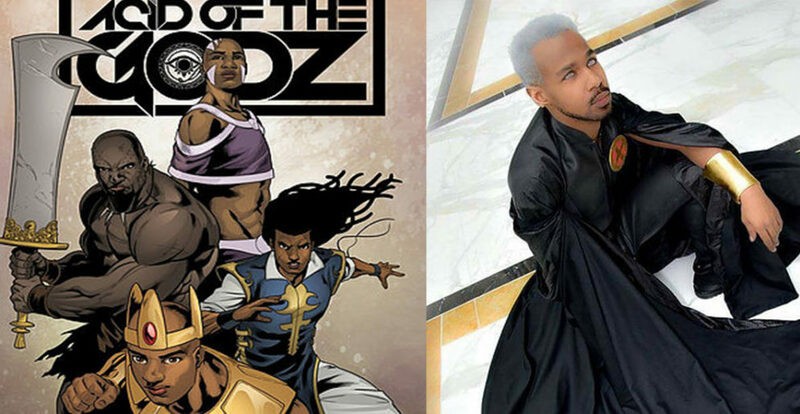 Blerd City is kind of like Wakanda but in real life. And yes I’m a Blerd and Blerd City Con has me super excited in way I could not even begin to explain you’d have to see it for yourself. 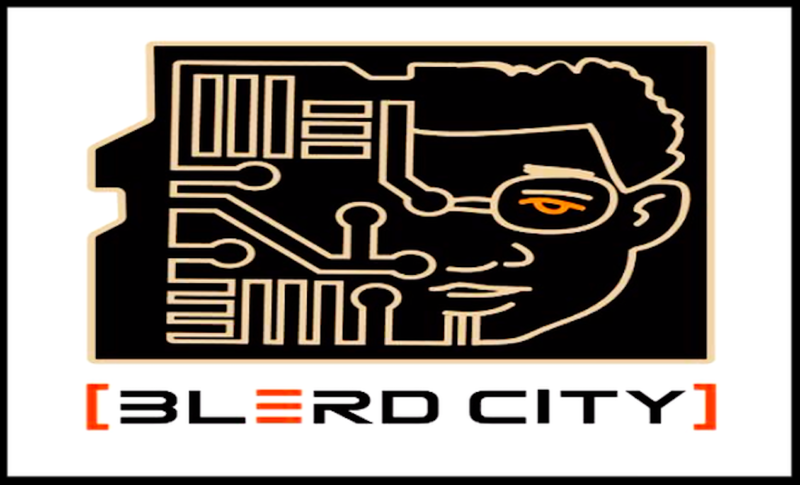 Blerd City Con is a two-day conference of panels, workshop, film screening, gaming, comic books, Sci-fi/Horror/Fantasy book readings, and a children’s area. For folks who don’t know we (African-Americans) love sci-fi, gaming, etc. and we also LOVE cosplay. 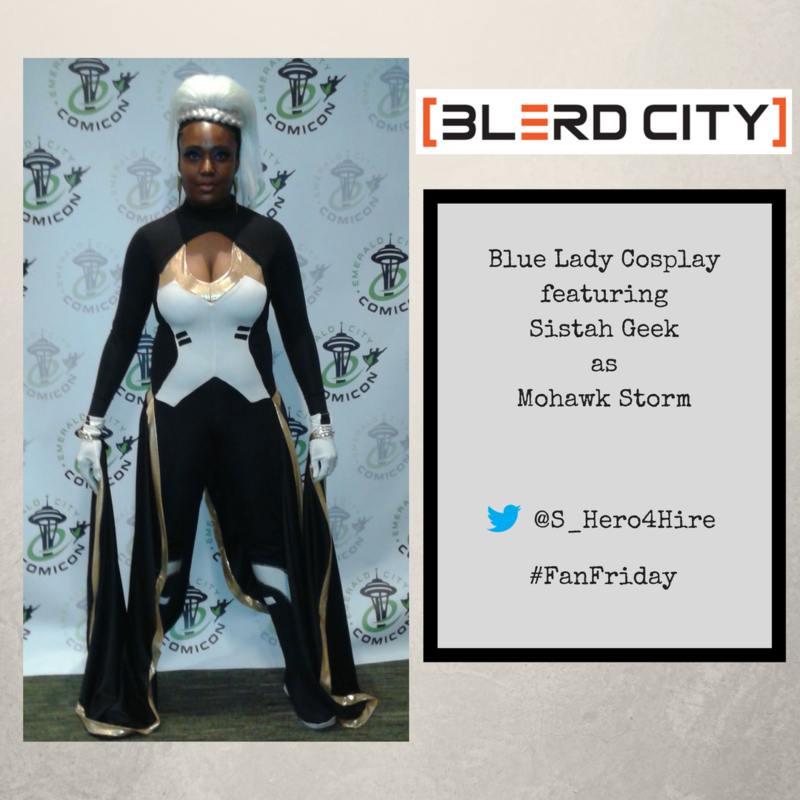 Again, BLERD, a blend of a micro-Comic Con with the intersectionality of social issues facing people of color. If you don’t believe me check out this video.